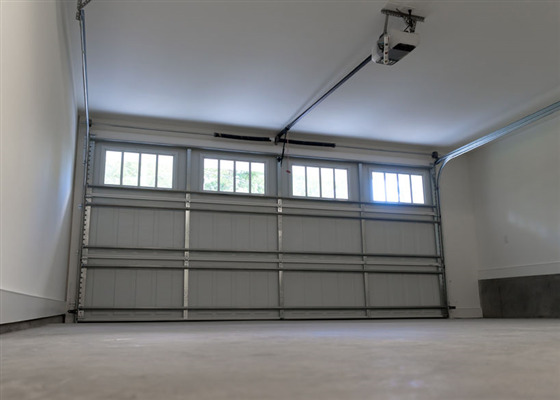 What Safety Features Should Your Garage Door Include? Garage doors definitely make our lives a little more convenient. The ability to automatically open and close streamlines the process of pulling our cars into the garage. However, even though we take this convenience for granted, garage doors can be a serious threat to your health. As such, you want to make sure that your garage door has all the right safety features before you purchase your next garage door.